Mckay began his career with Leicester City, but was unable to break into the first team, spending some time on loan with Hinckley United. Released by Leicester in 2009, Mckay played for Northampton Town before joining Inverness Caledonian Thistle in Scotland in 2011. After scoring 62 goals for Inverness in three-and-a-half seasons, Mckay was signed by Wigan Athletic in January 2015. He did not hold a regular place with Wigan, and was loaned to Dundee United, Oldham Athletic and Inverness over the next two seasons. 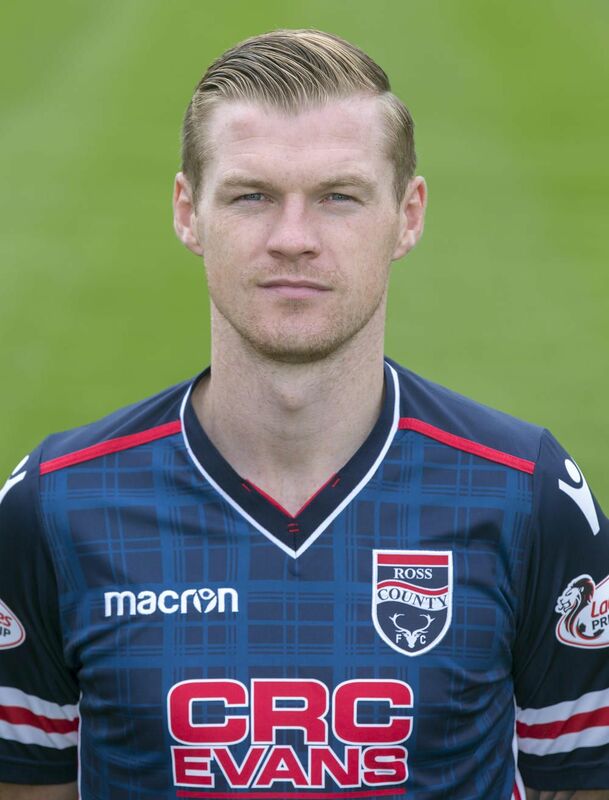 Mckay signed for Ross County in July 2017. Although born in England, Mckay qualifies to play for Northern Ireland through ancestry. After representing the country at various youth levels, he made his full international debut in 2013.